It is with no doubt that people get/ receive their first impression from a book based on the design of its cover. 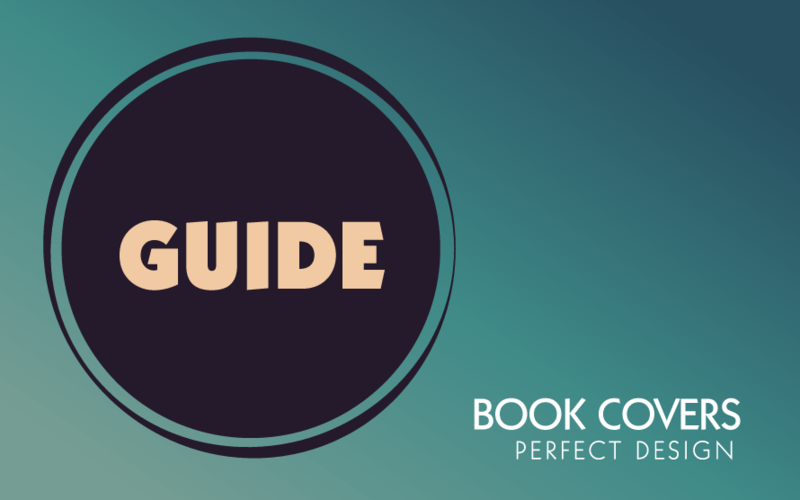 So making the perfect book cover is a key task for authors and especially for those that are self-publishers. Now allow me to describe the main criteria for a striking book cover. A well-designed book cover should visually tell what the book is about. A designer must understand what the author is trying to achieve and who are the targeted readers for this book, the book’s genre as well as the book’s type, for example: Print, Download or eBook. A cover for a romantic book and a cover for an educational book will be completely different in design style. Considering all of these reasons designers and writers must build good relationships and communications to make a successful book cover. The cover designs must reveal some of the story’s details from the book but not too much. In marketing practices it is called “Teaser Advertisement” and this method works fine in most cases. The designer must choose the right imagery in order to make a deep connection with the potential reader and the images used on the cover design must be directly linked to its contents. Typography is also an important part of the book cover design along with formatting and a good layout. A designer must choose the appropriate font for the book’s title and one that will also highlight the author’s name especially if he famous. A strong author’s name on the cover may attract customers who are already familiar with the author and looking for new books from the author. As a common rule, the designer can also use sans-serif fonts for nonfiction books and handwritten script fonts for romantic books. The repeating design style for a series of books from the same writer will help to achieve brand recognition. The spine design is often a forgotten place for creative opportunity. A designer must remember that when a book is placed on a bookshelf, the spine is all that reader will see, so a combination of a good cover design and spine design is important here. Keep the design of spine consistent with the style on the front and back cover is a traditional rule as well as it gives a good effect. Usually, the book spine contains the title, author’s name, and sometimes it’s iconic elements. The last task for the designer is finding a balance between type, colors, art, and concept. An unbalanced or too complex design causes irritation, as well as rejection by a potential buyer of the book. In this case the, ‘Would be Buyer’ will most likely he will not buy the book. If you wish to develop a brand logo or order any other graphic designs for your products or services business, we can help!